It's Just Mobolaji | Music & Entertainment: Flicks: Magazine Covers Special! 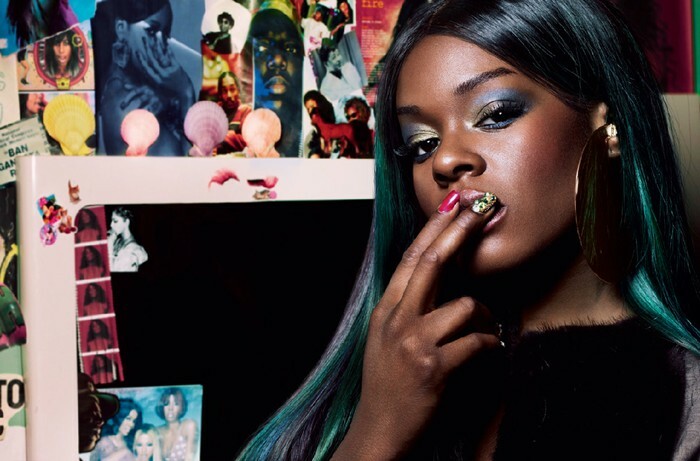 Harlem rapper Azealia Banks covers 'Dazed & Confused' magazine, and due to it's ever so "interesting" I would say, cover. It has been banned in 7 countries so far. 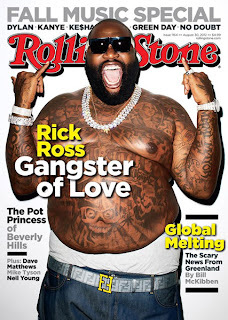 But it hasn't been banned on my website, so check out the pics lol. Check more Magazine pics of Azealia Banks, Rick Ross, Skepta and more!!! 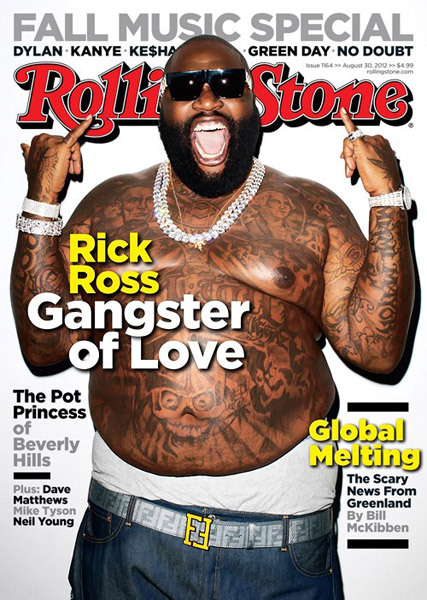 BIG Belly rudeboy Rick Ross covers this months edition of 'Rolling Stone' magazine. 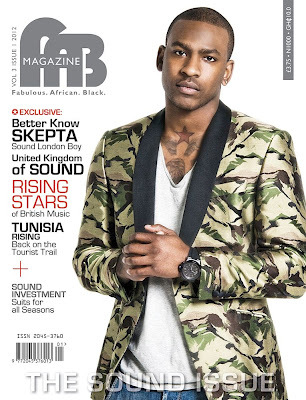 The artist who recently dropped his 5th studio album went straight to #1 selling 225, 400 copies in the first week! #Winning! 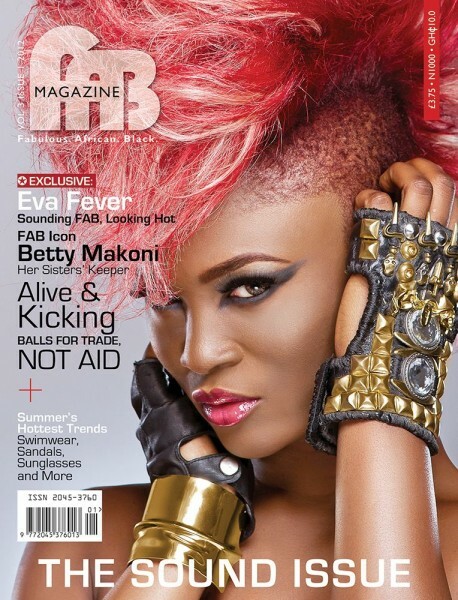 Trybe Records 2.0 first lady - Eva Alordiah covers 'FAB' magazine alongside UK rapper Skepta. And they are looking Suave! Basketball Wife Vanessa Bryant features in NY magazine looking like money! 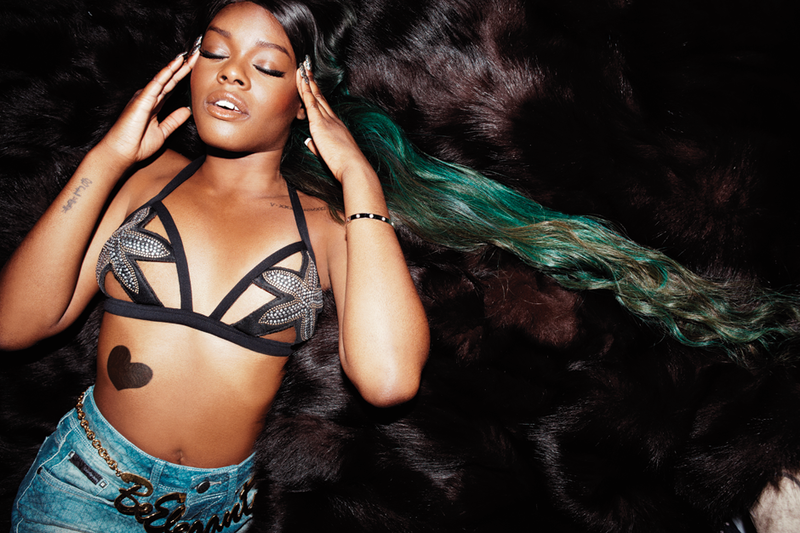 Once again, Azealia Banks covers another magazine this time Spin magazine and this time it is NOT banned! Lol. 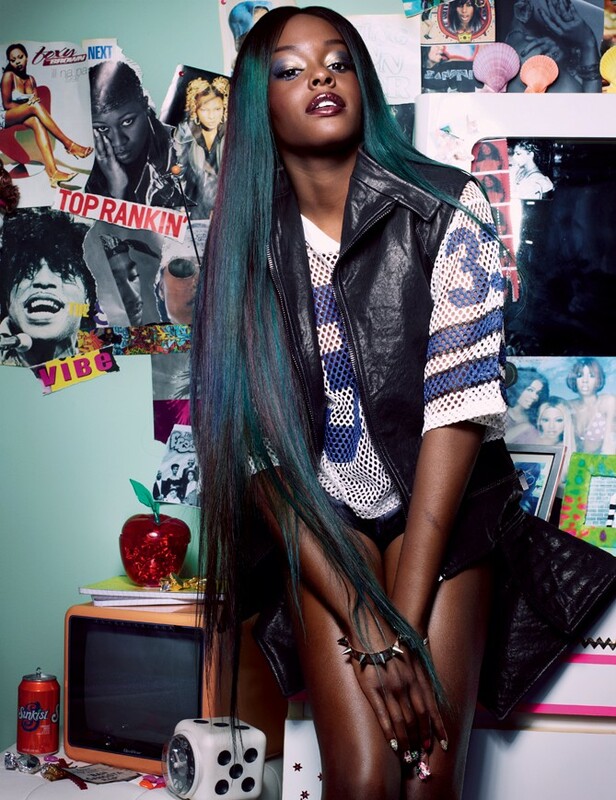 Isn't Tika Sumpter beautiful? Wow. The actress features in Rolling Out magazine and is looking absolutely stunning. 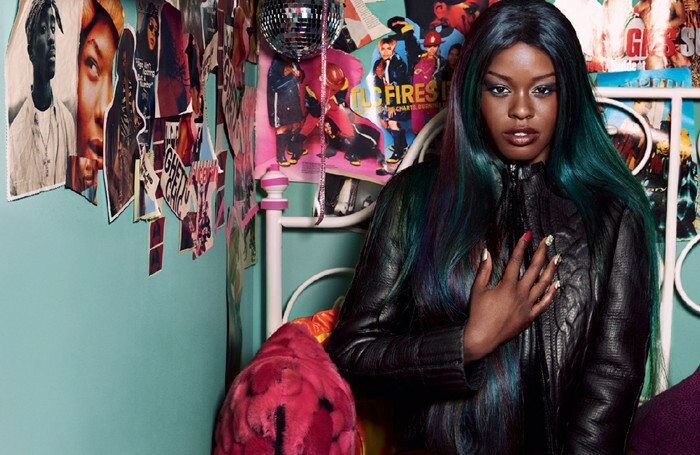 She stars alongside the late Whitney Houston and Jordin Sparks in the remake of the movie 'Sparkle' out in cinemas in America tomorrow!